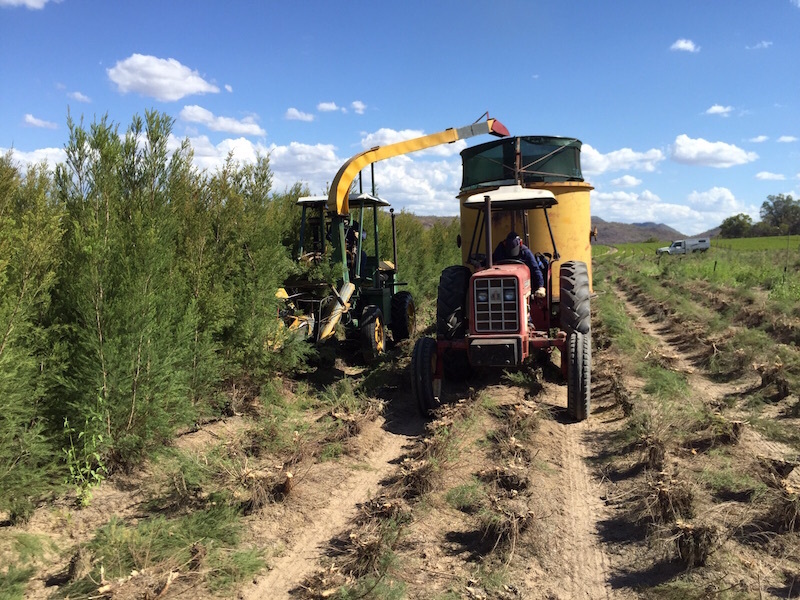 The Australian Tea Tree Oil Story - Ultra International B.V.Ultra International B.V. In modern history tea tree oil (TTO) has around 70 years of recognised antiseptic, anti-bacterial, anti-fungal, anti-inflammatory and anti-viral properties and its reputation keeps on growing. Over the last several years this growing reputation has diffused into more day-to-day uses, more consumer brands around the world and an increase in production. But what’s next for tea tree and why do we keep seeing it in every supermarket, pharmacy and high street? Furthermore, tightening quality standards will give us all, as consumers, more assurances of pureness and heighten the potential benefits we find in TTO products. Let us examine the details in the hope that we leave you as excited as we are about the future of this particular essential oil. 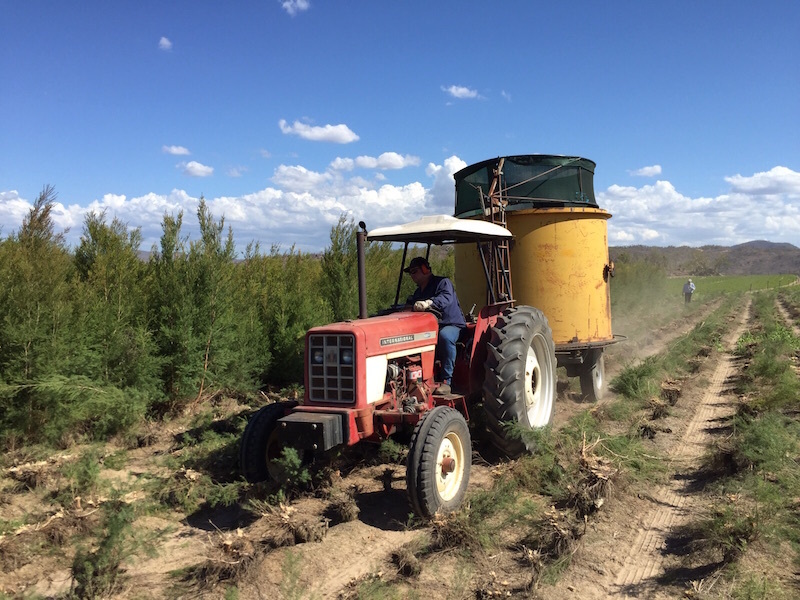 2015 was unofficially a record year for tea tree oil production in Australia with volumes estimated to have reached around 700 MT for the year. This is a 200 MT increase since 2012 and with rare exceptions shows a continued growth in output over the past 20 years. This is due to an expanding market as more and more applications, brands and markets accept tea tree as a marketing ‘active’ which holds genuine properties. Prices have held firm and stable throughout the season which starts around June and lasts until November. Announcements during late 2015 by the ISO Standards Committee confirmed changes proposed by the Australian Standards to the specification would be accepted. This involves additional chiral testing on the terpineol-4-ol to help detect the presence of adulterated oil, often derived from other origins. This will play into the hands of the Australian producers who have fought this battle over many years to try and eradicate inferior alternatives, which have a long-term impact on the development of the market. It is understood that North America currently imports around 40% of Australian oil, Europe 30% and Asia 25%, the balance being sold into African and South American markets. We’ve already discussed the history but we’ll tell it again because we like it and because not every essential oil is described by some as a ‘miracle oil’! During World War II every Australian soldier’s kit included tea tree oil, which could be one of the reasons why others around the world first started to learn of its medicinal benefits. As natural products became more glamourized in the 1960s and 1970s people started to take more notice of tea tree and small-scale production first began. 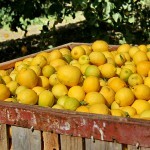 However, it was not until the late 1970s and early 80s when the first commercial plantations began. Over the past two decades many more plantations have been established and today Australia is the largest producer of tea tree and TTO, with recent figures calculated to be around 700 MT per annum. Tea tree is fast growing. From seed to harvest it can take just 12-15 months and will grow to around 2 metres high. It is harvested annually (some regions vary slightly) from just above the ground and can live with such a cycle for up to 30 years. It is planted at a density of 30,000 trees per hectare. During distillation the biomass is heated for 2 hours by steam distillation in stainless steel chambers, condensing between 35-55 degrees from which the oil and water is then separated. Typical batch sizes produced are around 250 kilo of oil. The product is then tested to the Australian Standard (AS 2782-2009) and the International Standard (ISO 4730). The oil is known to have over 100 components but it’s usually the key 15 components that make up the specification standards. The main component is terpinen-4-ol, which is responsible for the antimicrobial and anti-inflammatory properties. However, on its own it does not have the same benefit. It is thought that the smaller components in combination contribute to making the oil more antiviral, not the individual components themselves. Also one component to note is the 1,8-cineole. This is a potential irritant and many end users try to buy lower cineole content material – usually less than 4%. As consumers we have probably witnessed a growing number of products becoming available citing tea tree oil as an important ‘active’ (or reason to buy). Many traditional and higher end brands have emerged with new personal care, cosmetic and household products using various essential oils with tea tree being one of the most popular, but why is this? As mentioned its active properties give added benefits to products and its long history and growing reputation make it a popular choice among leading brands. For some of us this isn’t new as many aromatherapy brands and users have long appreciated the benefits of tea tree but its recent emergence on the high street has given it new life and increased global demand. For many major aromatherapy brands it’s always in the top 3 selling essential oils, somewhere just after lavender and peppermint. In the USA leading brands like Young Living, dōTERRA, AuraCacia would probably verify this – a trend seen in most parts of the world. Now high street brands such as Boots (UK), The Body Shop and Lush have range after range of products using tea tree along with other labels like Elemis, Faith and Nature’s Gate to name just a few. Google it – you’ll be surprised! Cosmetic and personal care products introduce tea tree for its anti-bacterial properties but more and more pharmaceutical brands are introducing the product along with more pharmacies stocking pure oil. The presence of tea tree is starting to replace conventional medicinal antiseptics like Iodine, merthiolate and hydrogen peroxide and also as an alternative to antibiotics for topical use as the oil fights against fungi, parasites and harmful microbes. The list seems endless and studies are ongoing which should see the continuation of this recent growth across various markets. Studies like the control of sheep ectoparasites; the anticancer activity of tea tree oil (slowing down the development of melanoma cells); the effects of tea tree oil on biofilm formation; a study of tea tree oil in the decolonisation of MRSA positive wounds; and the impact of tea tree essential oil on antibiotic resistance development. The depth of studies is getting more serious and it is hoped more evidence to support the growing use of tea tree will be available soon to support the growth. However all this positive work has been undermined in recent years due to a growing introduction of adulterated oils into the market, something the Australian Standards Committee and famers have been fighting to change. This adulterated oil damages the performance of tea tree in the final applications and as such could lead to consumer dissatisfaction. Thankfully the ISO Standards have taken note and changes are on the horizon. The investigation pointed to Europe as the largest region that had adulterated oil with around 70% of all samples tested failing the purity tests. The USA was also guilty with 40% of samples failing as was Asia and sadly Australia (local blenders not producers) also represented with 20% of all samples failing. Many of this adulterated oil from synthetic compounds contained only 15 of the 113+ isolates found and identified in the Australian Standard (AS 2782-2009) and International Standard (ISO 4730). You can see that with such problems many brands could be excused from thinking that they cannot trust the product if the quality cannot be controlled which is why chiral testing will now be introduced into the new ISO Standard – the first update since 2004! The commercial difference in competing with this adulterated quality is quantifiable in that the selling price of this ‘blended’ oil can be less than the cost of producing one kilo of genuine Australian Tea Tree Oil! No way forward for genuine producers and end-users when less reputable traders or unaware end-users face competition in this fashion. Let’s hope that this change in legislation will help support the efforts of the many tea tree farmers in Australia who have invested decades in promoting this wonderful oil and that this new recognition in quality continues to attract leading brands to explore the benefits of using Australian tea tree in their future formulas.